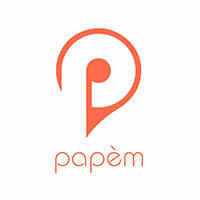 Papem is an app that allows you to find the best deals in the stores around you. 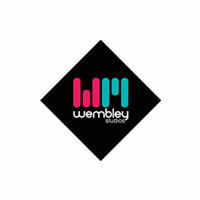 We are Wembley Studio.  We are a team of creatives and engineers experts in digital projects delivery and sports tech consulting. 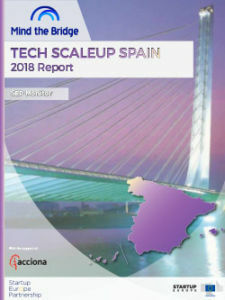 Our mission is to engage our customers users through user experience, design, augmented reality and on time delivery. 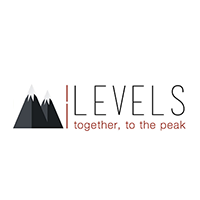 iLevels is a web platform for strategic planning with a smart approach for SMEs.